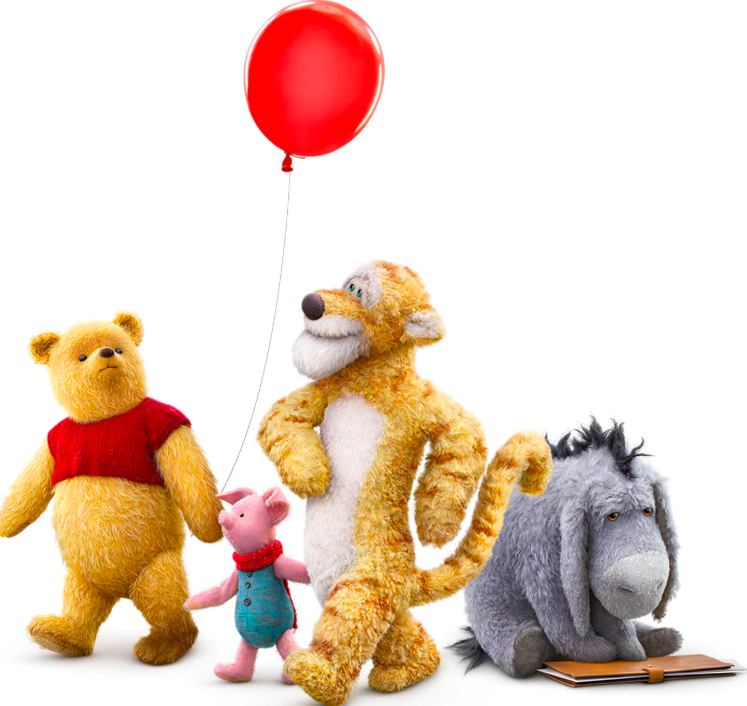 Recently on a trans-Pacific flight, I happened to watch a memorable movie with five of my all-time favorite characters – Pooh, Eeyore, Tigger and Piglet with Christopher Robin of course. The movie was Christopher Robin. That’s it. Five dialogs. Life’s manual delivered by Pooh. So we can explore our own Hundred Acre Wood with conviction, courage, and compassion.